this recycling photo thing has already gotten old with only two posts. we thought that it would be cool to get a super celebrity to do a "guest edit" er...."guest re-page layout design" thing. but alas, we don't know anyone that cool so we had to get one of the over-worked grunts to do the "guest re-page layout design." maybe we'll just call him a celeb and make him keep doing it. 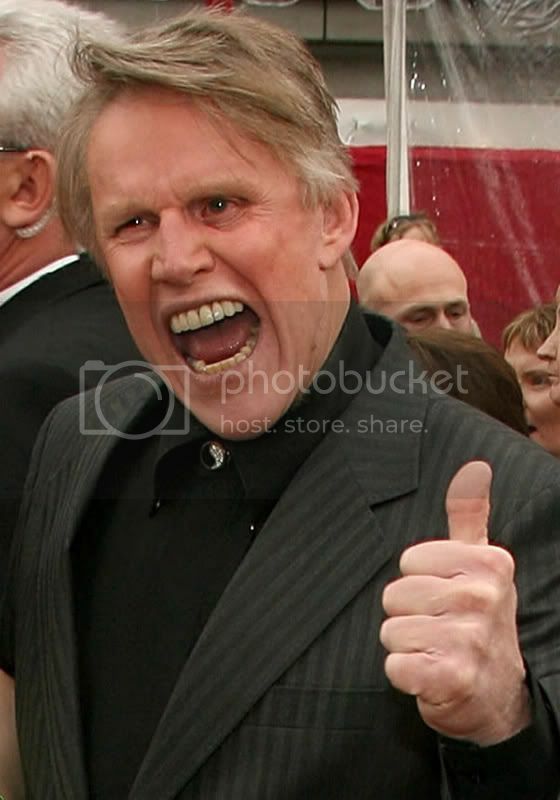 anyways... here's our "celebrity guest re-page layout design" done by none other than gary busey himself! gary humbly laid out this shotty ad of lou's fakie 5-0! today was a good day. Older Postthe ice is breaking!